Heriot AV are experts in providing structured cabling solutions, Cat 5e, Cat 6, Cat 6e and Voice Systems, to enable you to derive maximum benefits from your investment in technology. 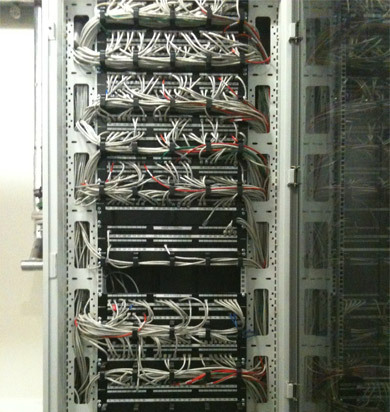 Heriot AV are flexible, quick to respond, qualified and experienced at delivering superior structured cabling and voice systems, our technicians will take the time to understand your requirements. You can depend on Heriot AV to meet your voice and data communications requirements. From home to business, an investment in cabling solution will pay back dividends for years to come.